Webistrom is a revolution in the digital world. Since we are living in a world where everything is digitised and the internet has penetrated deep in our lives and it strongly influences the buying behaviour of people. Hence, it has become inevitable for companies to make their online presence strong and prominent and in order to ensure this, one need to get in touch with a firm which can provide all the digital promotion series under one roof. WebiStorm Marketing Team Provides Proven Results! We have been in digital marketing for over 8 years with fully skilled workers. 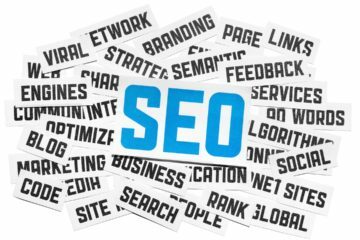 Dallas/Mckinney Local SEO Agency Provides Proven Results! 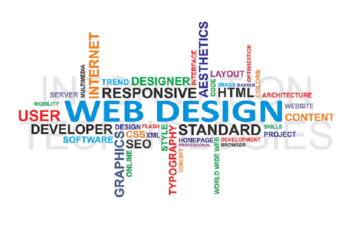 WebiStorm provide professional Seo &, Web Design Service at Affordable Price. We take pride in SEO work we do and finish every project On-Time & In-Budget! We have topped the list of the most reputable company in Dallas/McKinney! I run a fence business in Dallas. webistorm design good looking website for me, but we didn’t rank very well in the search engines. 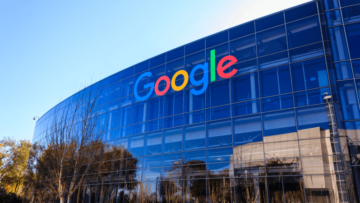 webistorm company brought us rankings in google and my phone started ringing daily after ranking. I recommend webistorm to my friends. 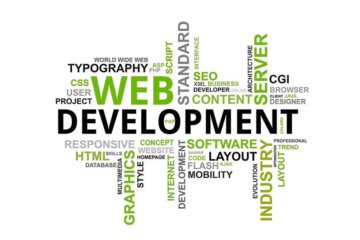 I own an eCommerce website and I was facing difficulty in generating leads through my website. One of my friends recommended me about Webistorm for the lead generation perspective.They have delivered beyond my expectations and suddenly the lead rates on my website have boosted up. Thank you for your service. 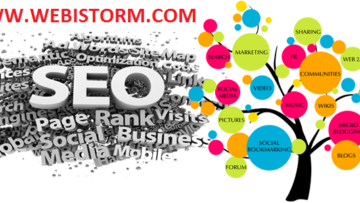 webistorm is a company I can easily recommend to all my friends wanting a professional SEO services in dallas. I am really happy with my Current Google Ranking. Many Thanks and well done webistorm…GBU!